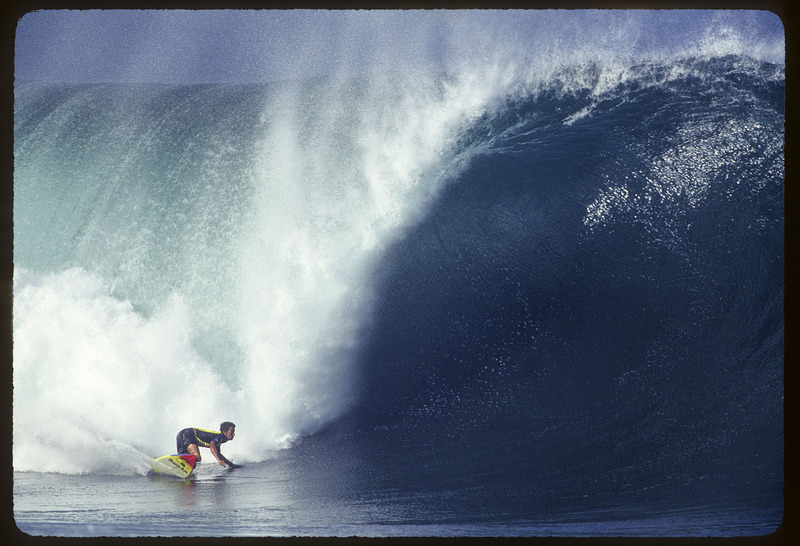 Ricky Irons on the most beautiful wave of the day during the Pipeline Masters. Yes, he is one of the famous Irons family. Ricky was on the scene years before anyone knew who Andy or Bruce were.